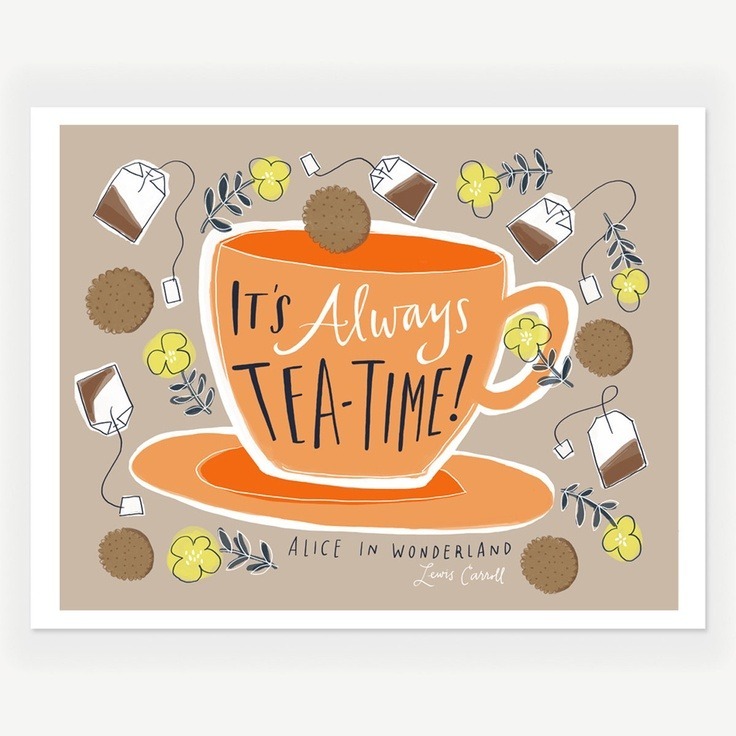 I love this print from Fab, I mean, tea and Alice in Wonderland - it's obviously meant for me! I'm really looking forward to doing fancy things with my hair this Summer - I use it as a scarf when it is cold. This tutorial from ABM is inspiring me to try out some new things. 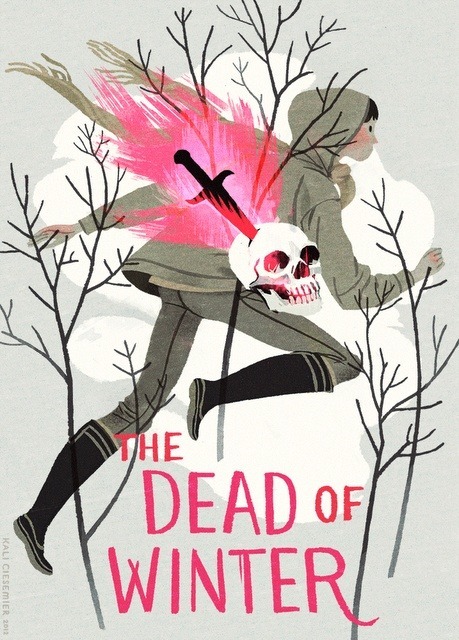 This fake book cover by Kali Ciesemier is beautiful! 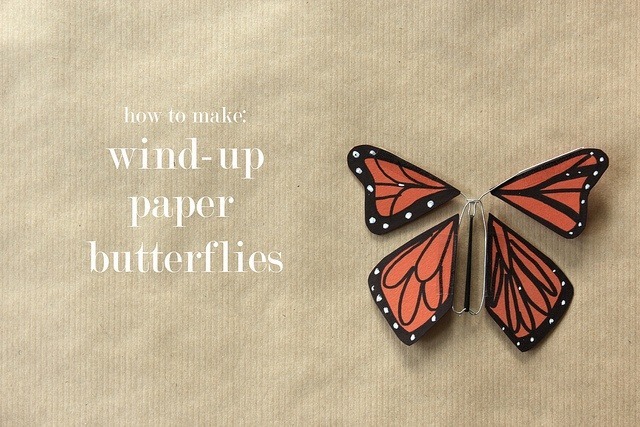 These paper butterflies are beautiful. 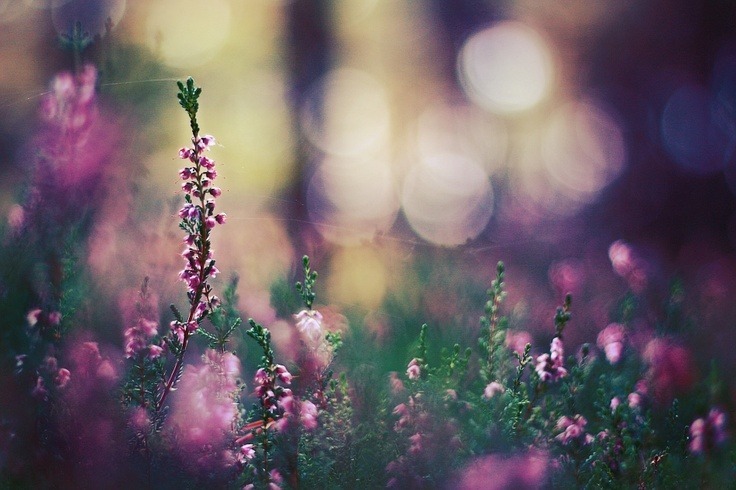 This photograph is beautiful, Spring and flowers just go together in my mind. Journey To Publication Part 4 - Moving On: Meg talks about the frustrations of waiting to hear back from publishers and starting to write again. Dove's Real Beauty Campaign has been doing the rounds all week, my first opinions of it were great - who doesn't love a company taking an interest in increasing self esteem in woman, but I've got to admit I kind of agree with the post by Little Drops about why it makes her so uncomfortable. Learn The Basics of Photoshop - The Complete Guide: An amazing collection of Photoshop tutorials for all sorts of purposes. 25 by 26: I love reading people's goals and dreams, both long and short term, and Kaelah's list this year is fantastic and inspires me to get on with some of my goals for this year. The Pansy Project: Paul Fleet plants pansy's at the site of homophobic attacks, or as close as possible then photographs them and shares them on his website - such a beautiful way to mark something so sad. In All Honesty: Becky does what I wish I had the guts to do, and gives us an actually look into her life (messy closet and all). 8 Fairy Tales & Their Not So Happy Endings: Because who doesn't love a gory fairy tale? So many inspiring things, I really enjoy them all! Thanks for sharing the post about Dove. It's definitely nice to read other people's point of view, it always enriches me. I didn't actually stop for a moment and think about the ad, and I have to say that after reading the post I felt a little shallow :) she's SO right. Thanks for sharing that post on the Dove video by little drops, it's nice to find someone who feels like I do about the whole thing. I was appauled when I saw that video, they do feature 95% thin white women with blonde hair. Where are the red heads? Where is the 90 year old? Where is the chunky 20 something? This video is just pure manipulation to get you to buy their products. Those women aren't embracing their own inner beauty, they are getting validation from strangers. blah. 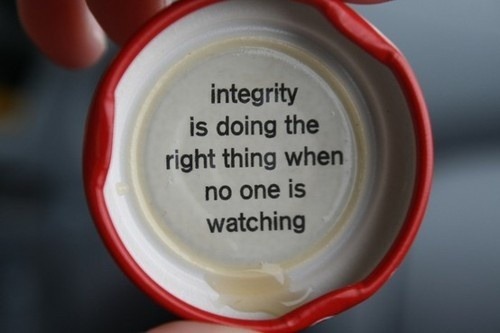 Definitely a good motto to live by! Loving all these links-- especially that fake book cover. Kind of reminds me of game of thrones actually. I have a post scheduled about why I dislike the dove real beauty campaign... definitely made me feel uncomfortable too!